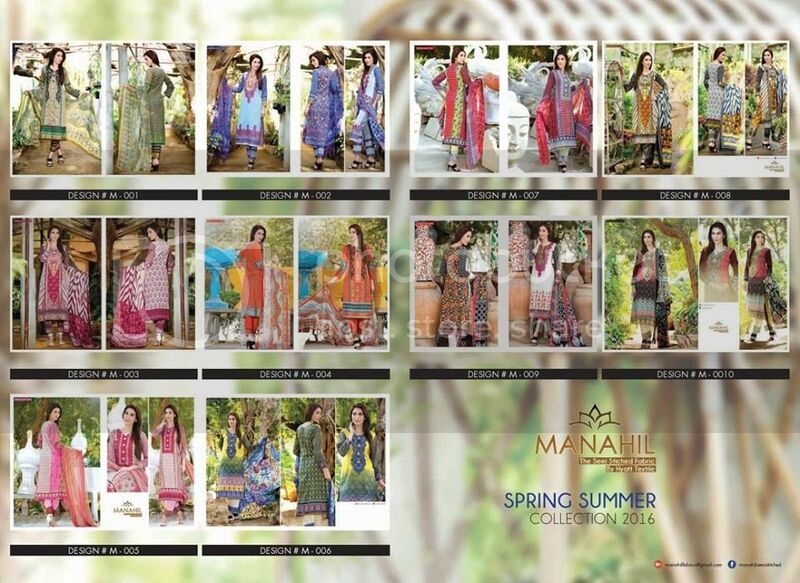 Manahil Semi Stitched Lawn Collection 2016 By Hyatt Textile. Release Date 22nd April 2016 Nationwide. Three Piece Embroidered Lawn With Chiffon Dupatta. Shehla Chatoor Lawn Spring Summer 2016. Launching Nationwide on 25th April 2016. 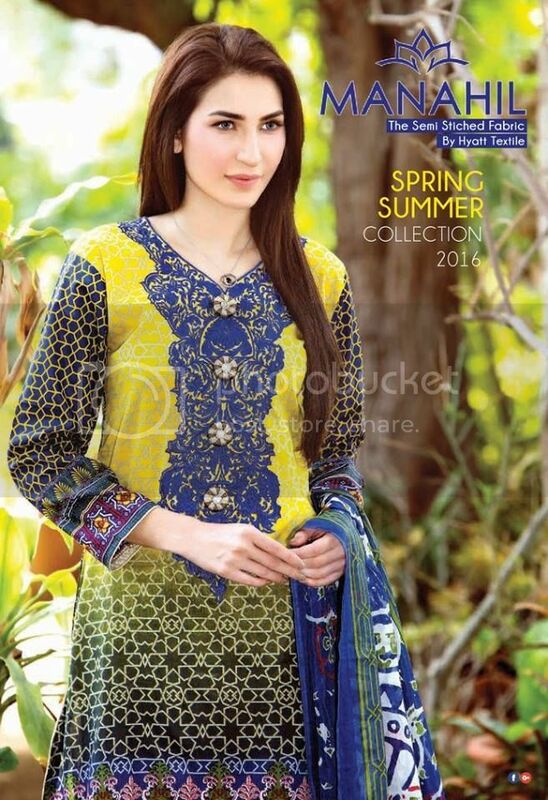 Shehla Chatoor Spring / Summer Lawn 2016 Premium Luxury Lawn by Shariq Textile . Pre-Booking Started On First Come First Served Basis. Alisha Memon Designer Lawn 2016 by ZS Textiles. Launching 22nd April 2016 Nationwide. Cash On Delivery (COD) Available. Delivery Charges Will Apply. Al Karam Spring Lawn Volume 2 Collection 2016. 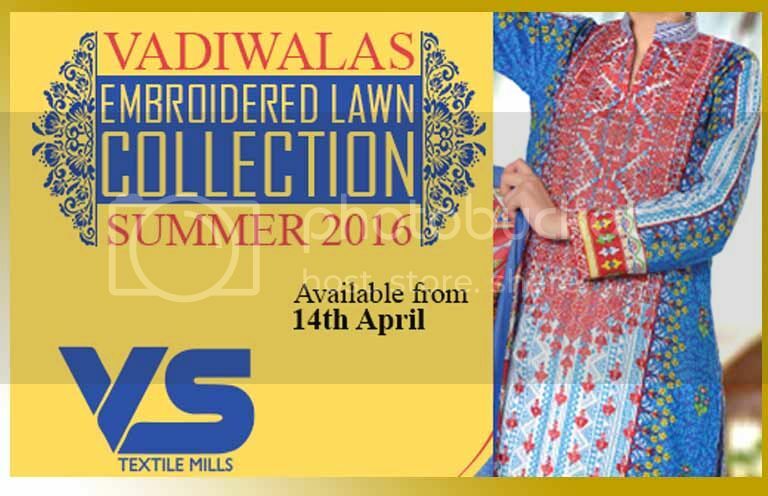 Premium Quality Luxurious Lawn Available At MAFabrics Pakistan. 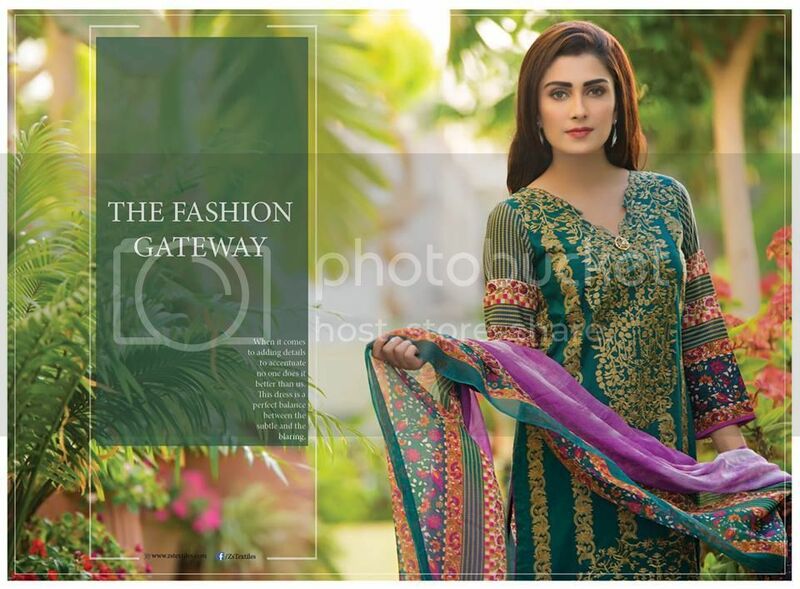 Ayesha Chottani Designer Embroidered Collection 2016 By Shariq Textiles is out now!!! Pre-book your order Now to avoid disappointment. Delivery will start after the 11th of April.